GGP250/350/100PI-D Grout Station /plant is a full hydraulic diesel driven combination of mixer, agitator and grout pump, it is specially design for continuous cement mixing and grouting in ground/underground engineering. 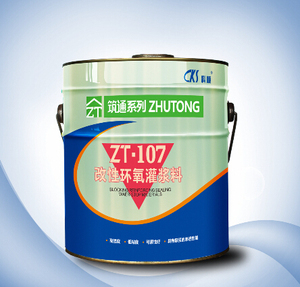 It can fast mix water, cement and additive, then the mixed slurry can be stored into a 350 liters agitator, thus the mixing work can continuously be done. 3. 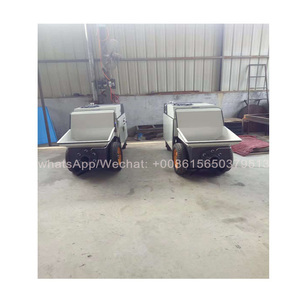 Q: You are factory or trading company9 A: Gaode Equipment is has our own factory and technology team, also could be according to your demands to offer the best solution. 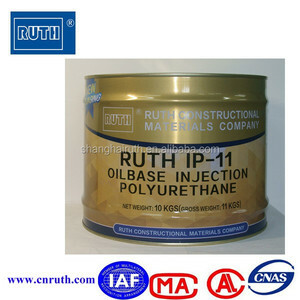 is a research and development, production and sales of integrated adhesive manufacturers, production base is located in the north of China's largest logistics capital - Linyi". 2. Can we get free samples from you9 Yes, we can offer our customer 1-2 pcs or 300-450g free samples for quality inspection and test. 3. what's the delivery time9 for samples the delivery time normally is 2-3 days after confirmation, for normal orders the delivery time is 15-20 days or as per customer's request . 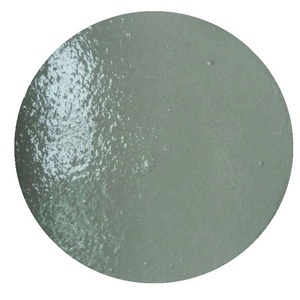 Two component white epoxy grout for potting is a room temperature/heating cured epoxy resin. 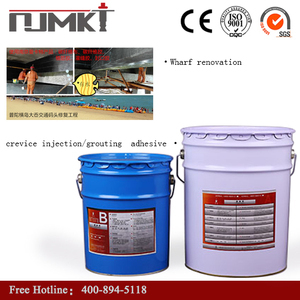 Two component white epoxy grout for potting curing without heating. To 4:1 (weight ratio) completely mixed part A and part B, curing in a certain time, and form protection. 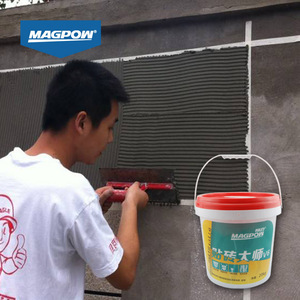 Delivery The redispersible polymer powder/redispersible emulsion powder can be delivered with or without pallets. A. 2. Before delivery, each batch will be tested strictly, and retained sample will be kept in our stock to trace the variations of product quality. I want to be your customer, what kind cooperation shall we do9 1. You can be our distributor or agent, and sell our products in your country. Alibaba.com offers 639 grouting structural products. About 34% of these are adhesives & sealants, 9% are other waterproofing materials, and 3% are other construction machinery. 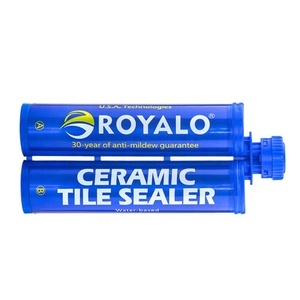 A wide variety of grouting structural options are available to you, such as double components adhesives, other adhesives. 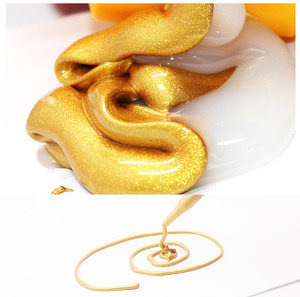 You can also choose from epoxy, silicone, and polyurethane. As well as from free samples, paid samples. There are 639 grouting structural suppliers, mainly located in Asia. The top supplying country is China (Mainland), which supply 100% of grouting structural respectively. Grouting structural products are most popular in Domestic Market, Mid East, and South Asia. You can ensure product safety by selecting from certified suppliers, including 254 with ISO9001, 201 with Other, and 31 with ISO14001 certification.